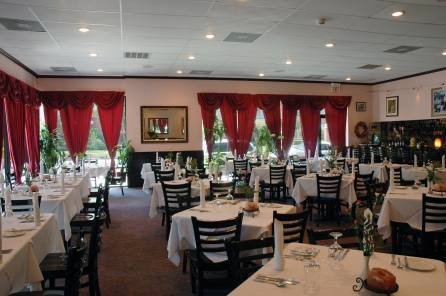 Rent Charivari Restaurant | Corporate Events | Wedding Locations, Event Spaces and Party Venues. In 1997 Johann made his first trip to Houston. He spent a short time here but quickly realized that Houston is a city that would open its heart to the quality and style of food that he so loved preparing. Johann returned to Germany and he and Irmgard-Maria started planning their move to the United States.